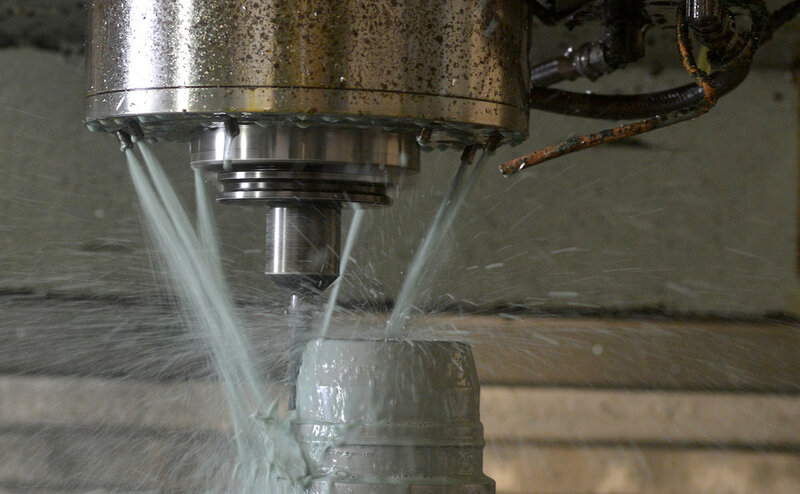 Square One Engineering, a STEERE family company, has the engineering and machining experience to provide customers with complete turn-key equipment solutions from concept to completion. Square One Engineering prides itself on quality, customer responsiveness, and on-time delivery. Our machinists and fabricating personnel are dedicated, experienced operators who continue to train on the latest programming technology. Contact Square One Engineering today at 330-564-1827 to learn more.